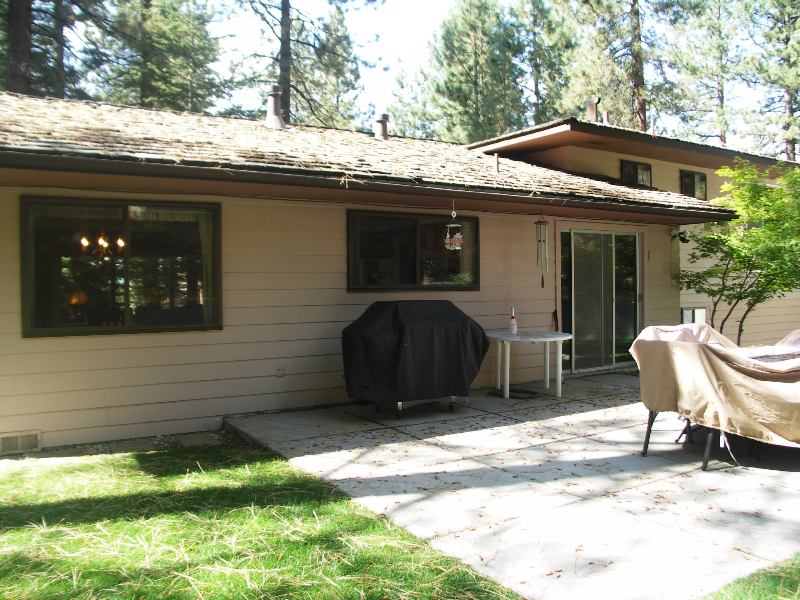 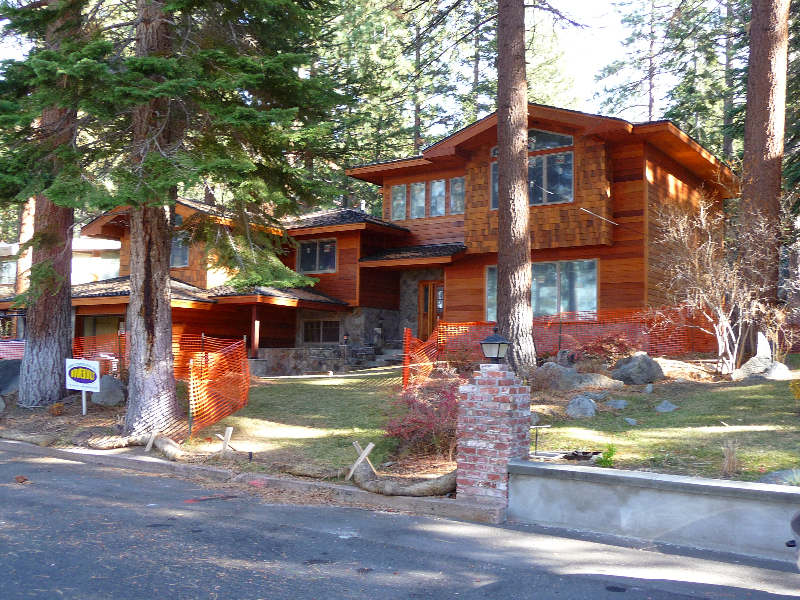 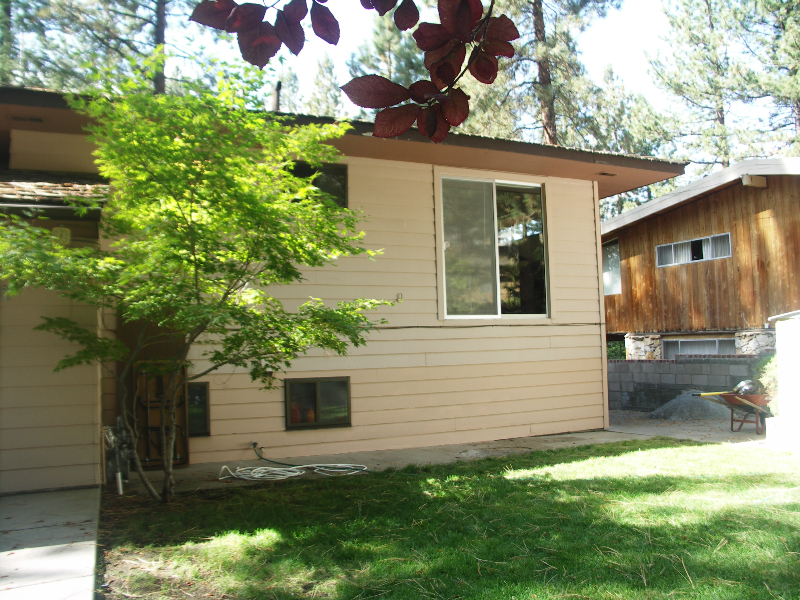 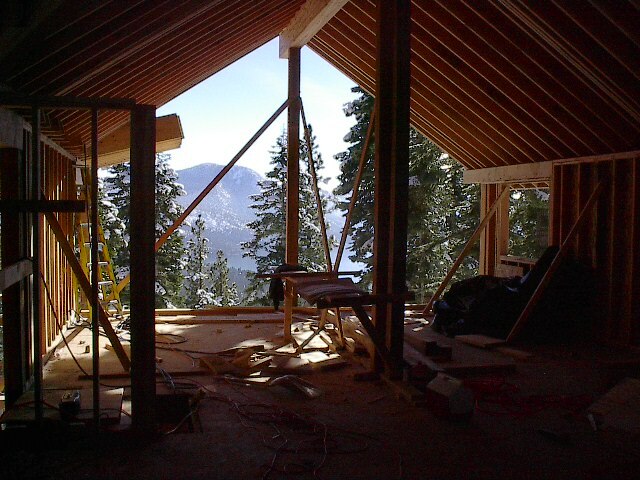 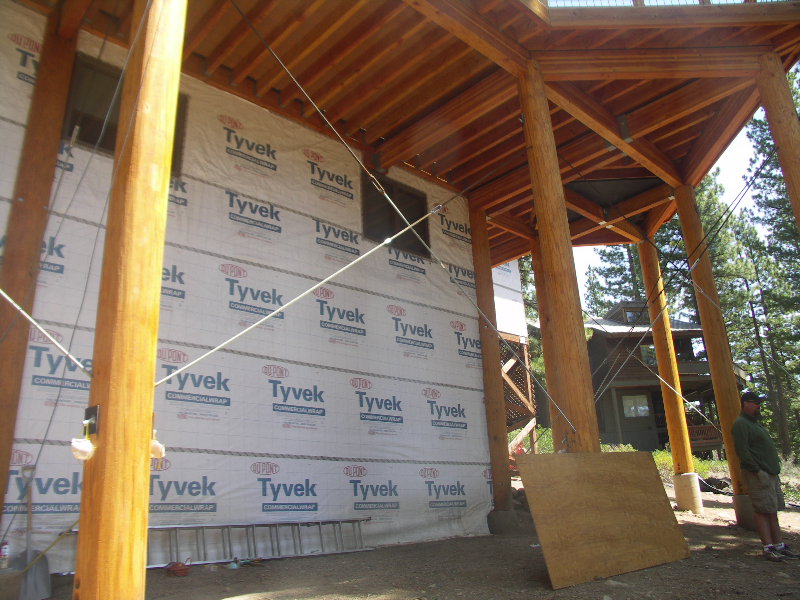 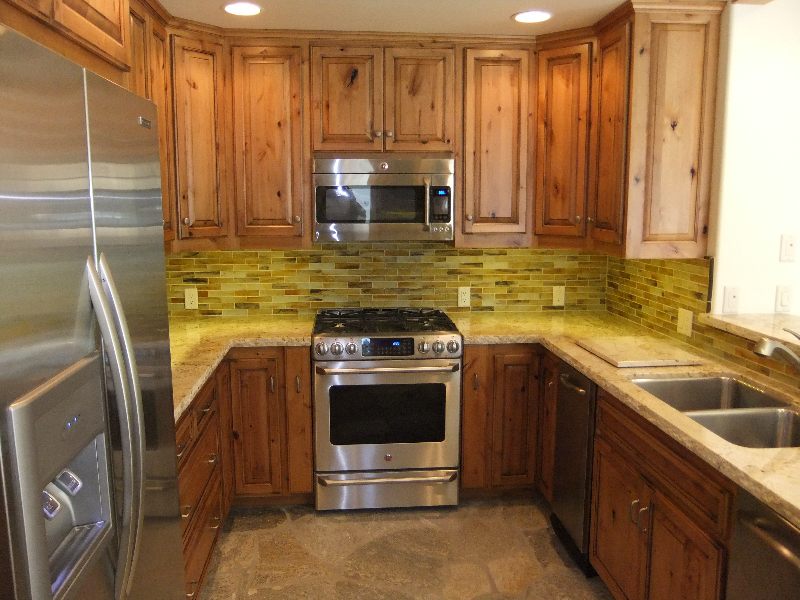 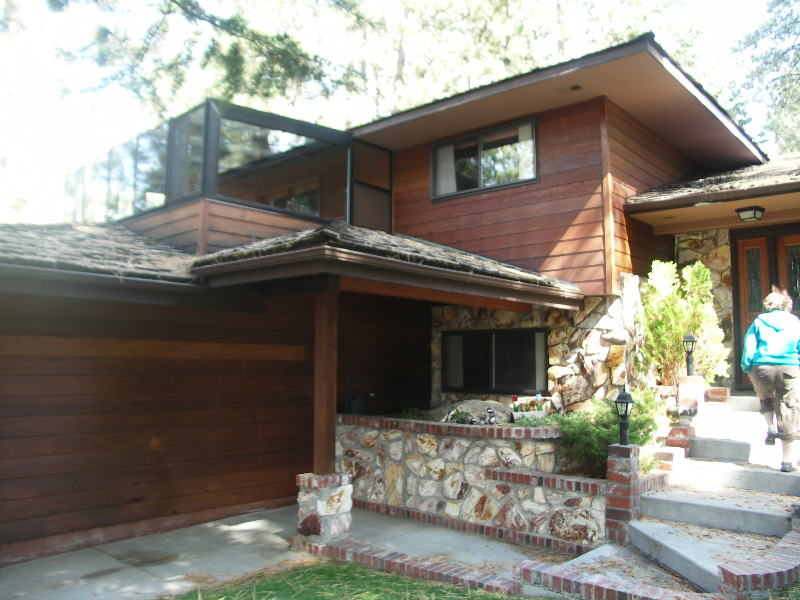 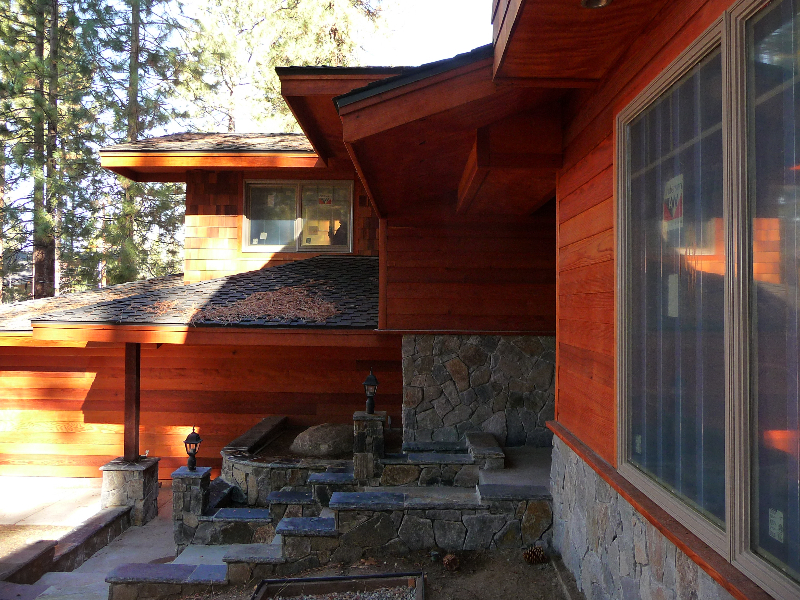 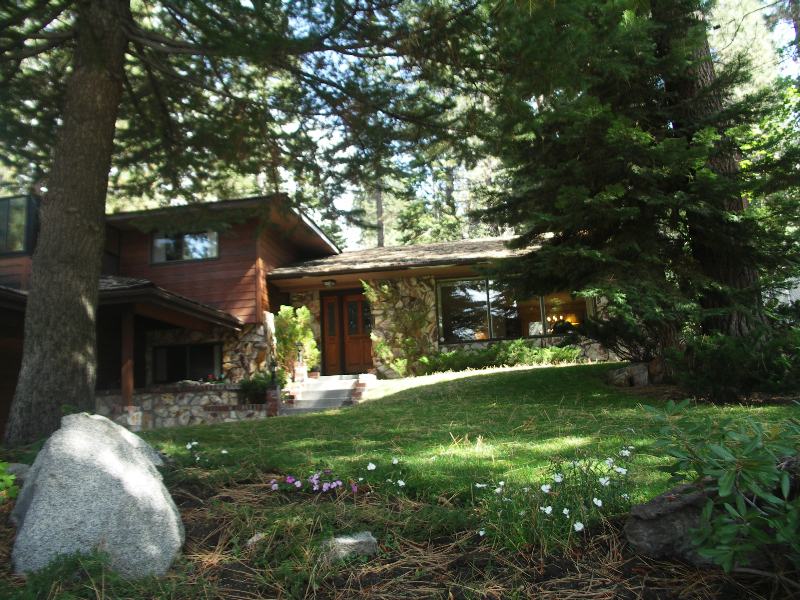 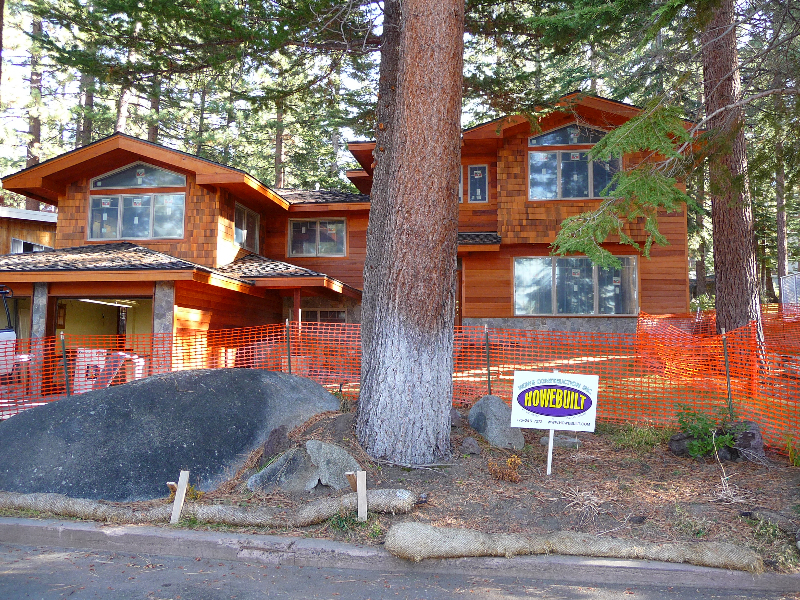 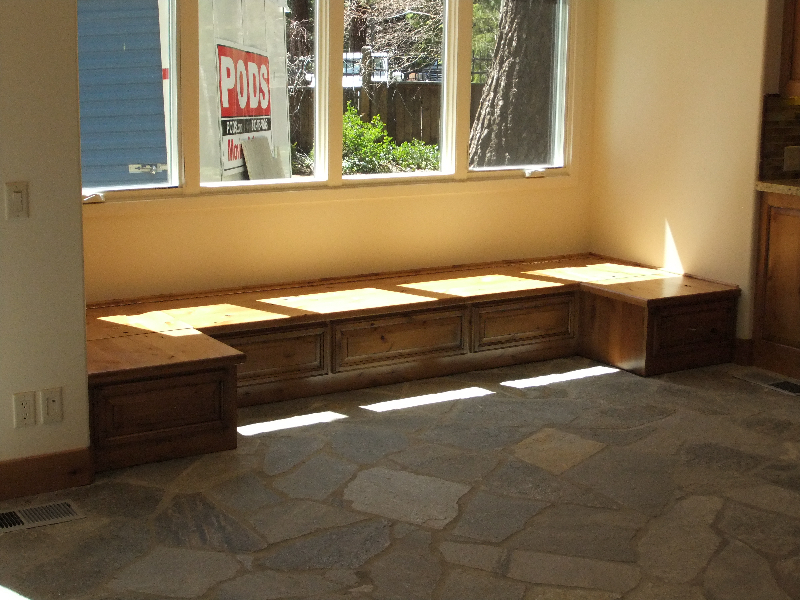 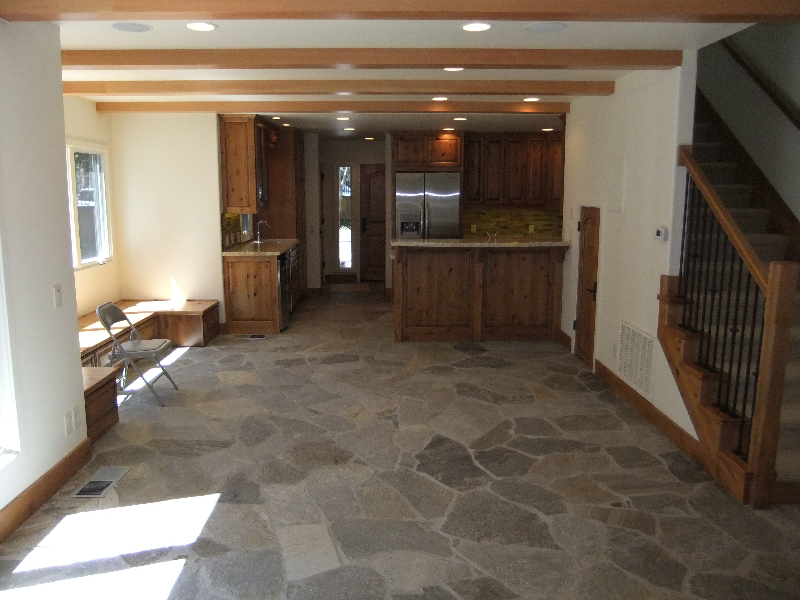 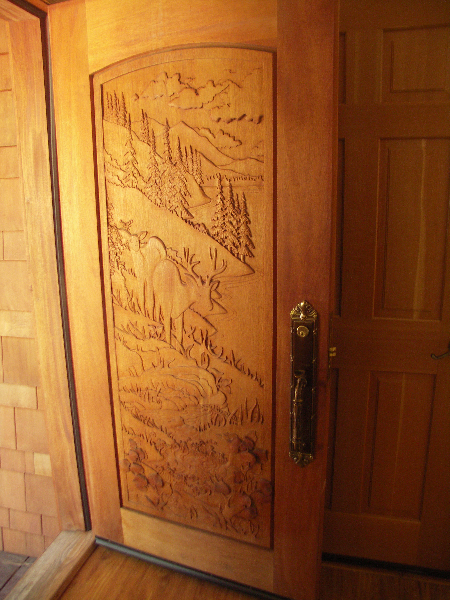 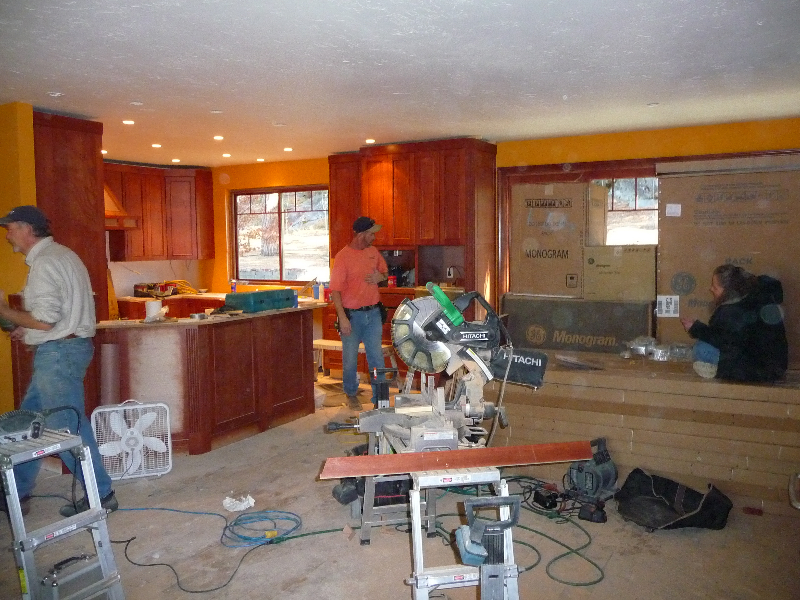 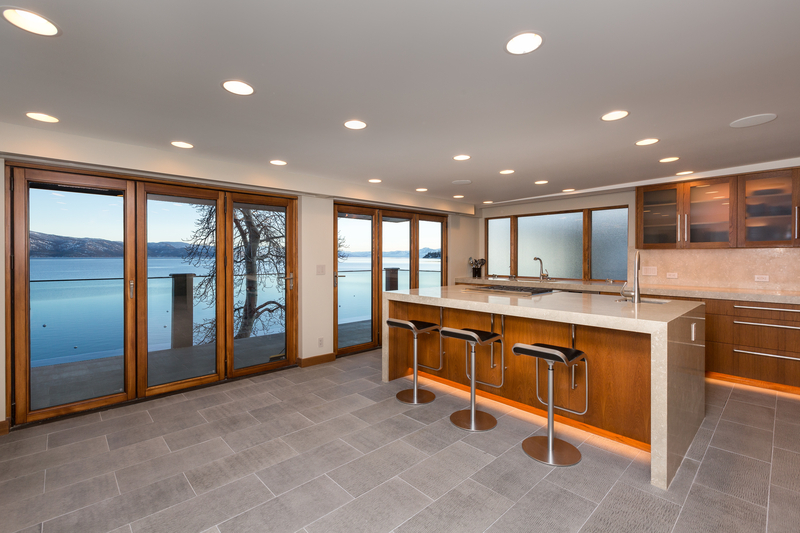 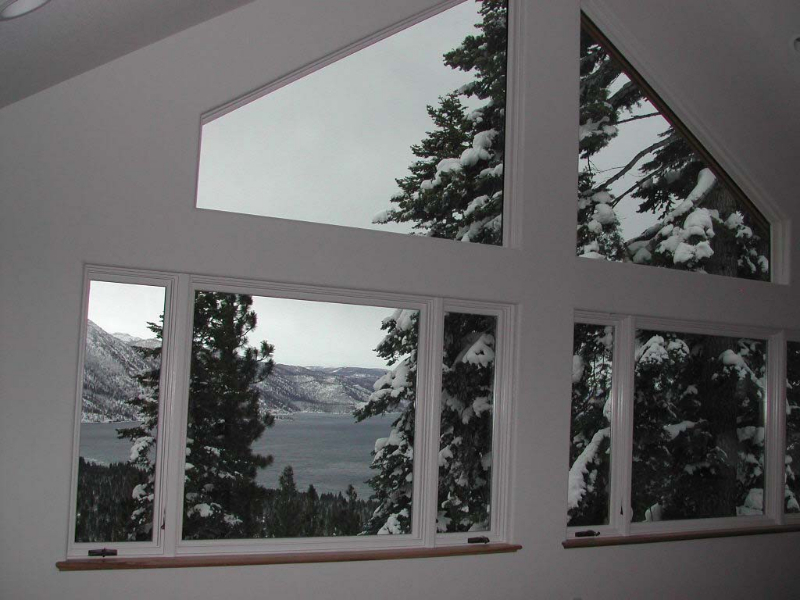 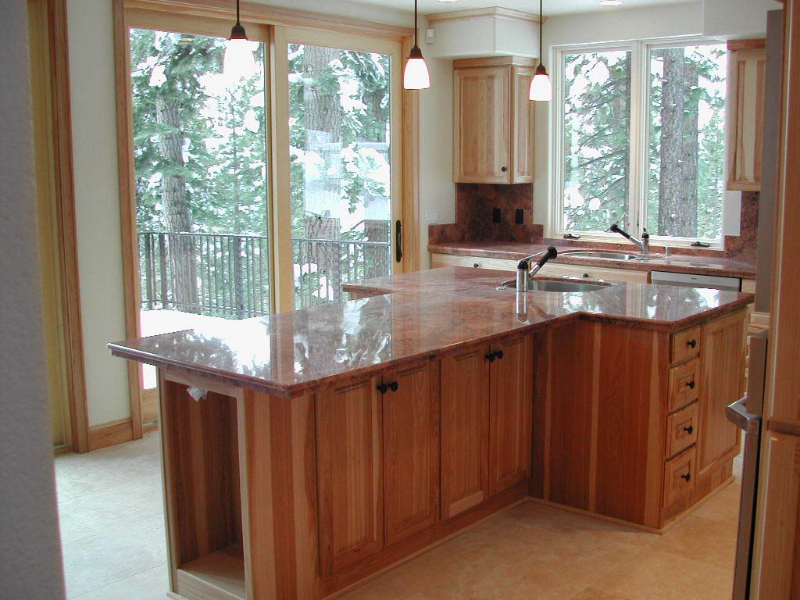 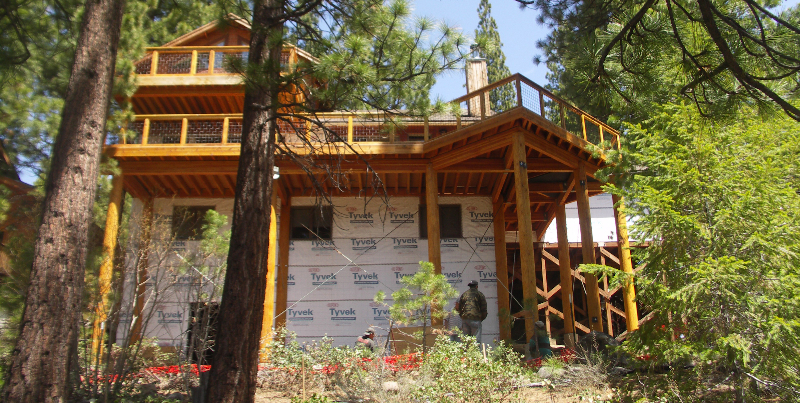 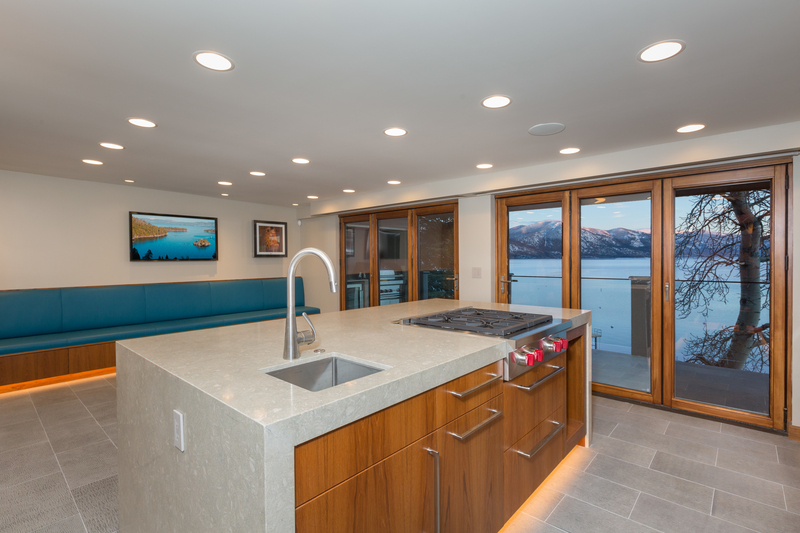 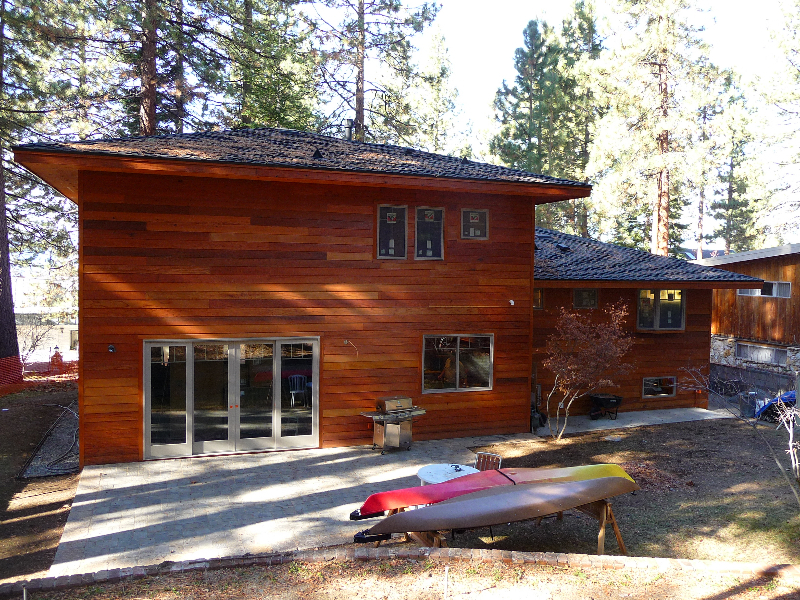 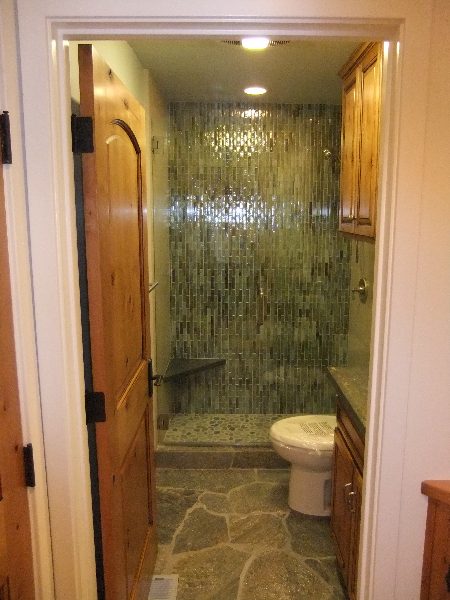 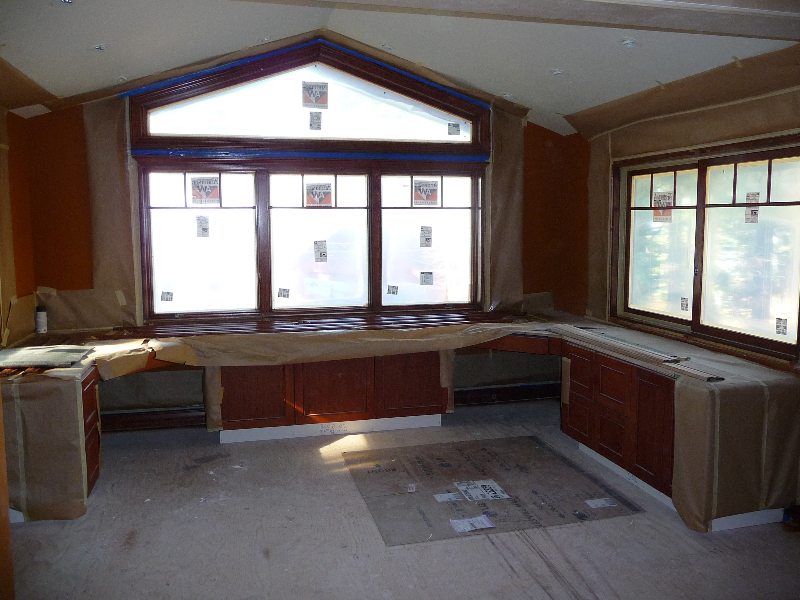 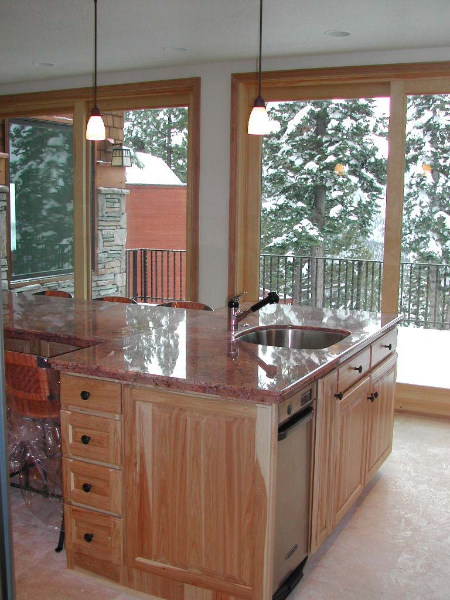 Remodeling Gallery | Howebuilt - Howe Construction, Inc.
Remodeling your home, home additions, kitchen upgrades, and complete home renovation projects are more popular than ever especially in the all the areas surrounding Lake Tahoe. 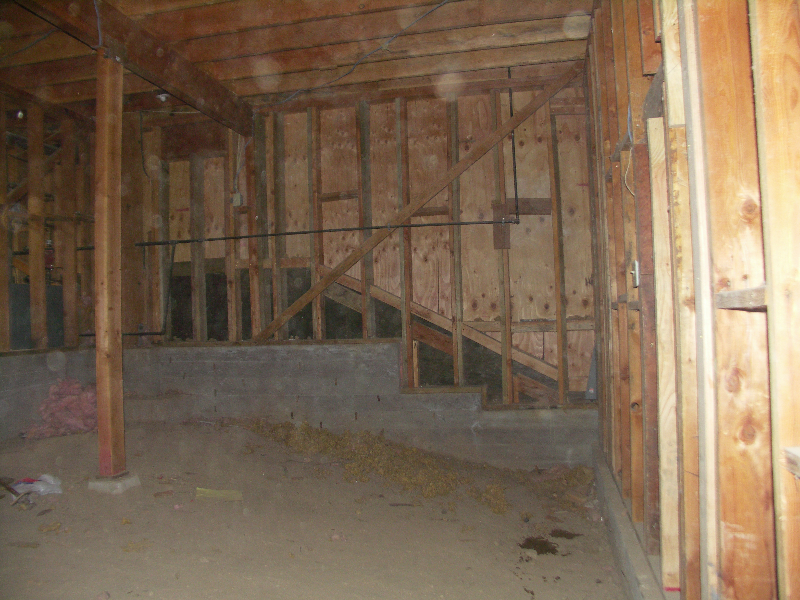 In these areas, vacant or newly developed lots are hard to come by and in many cases may not meet the clients needs. 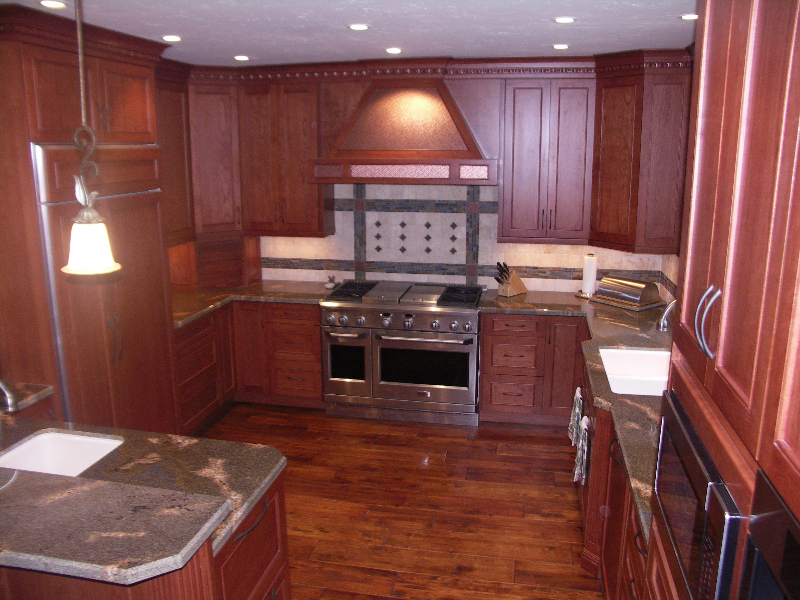 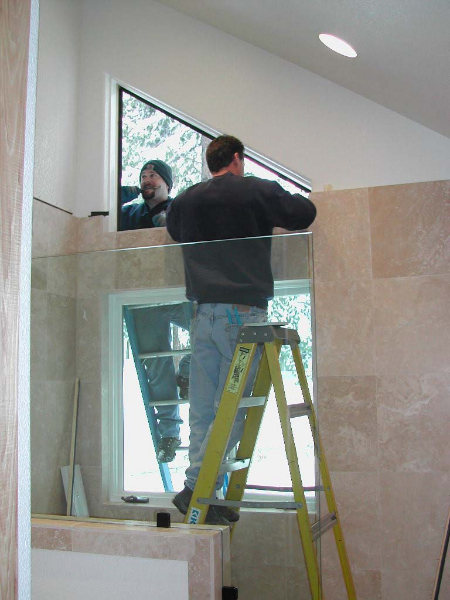 No job is too small or too big; whether you want a new kitchen, updated bathrooms, a room addition, an exterior renovation or complete remodeling project, we can handle the job. 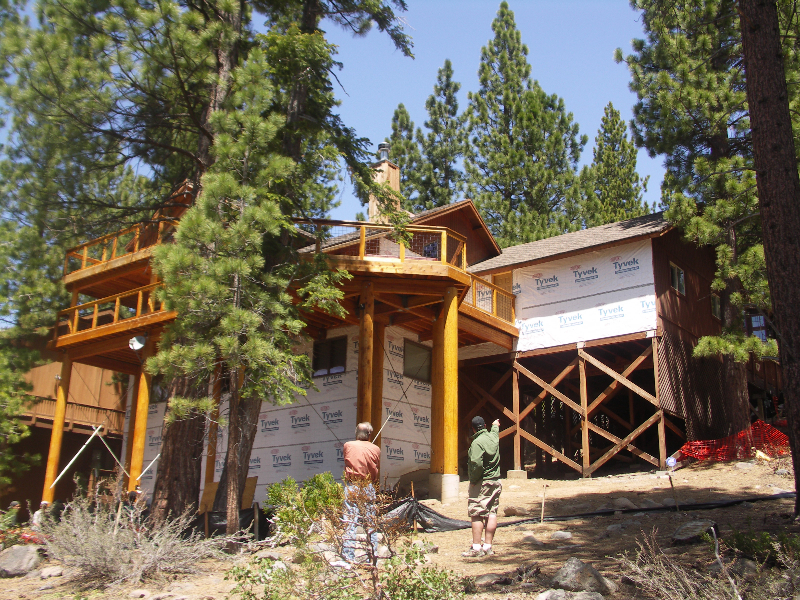 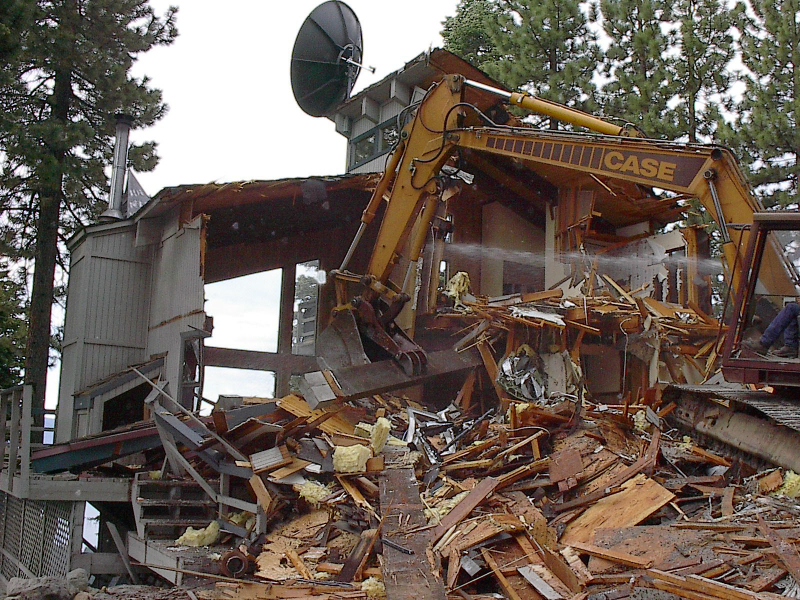 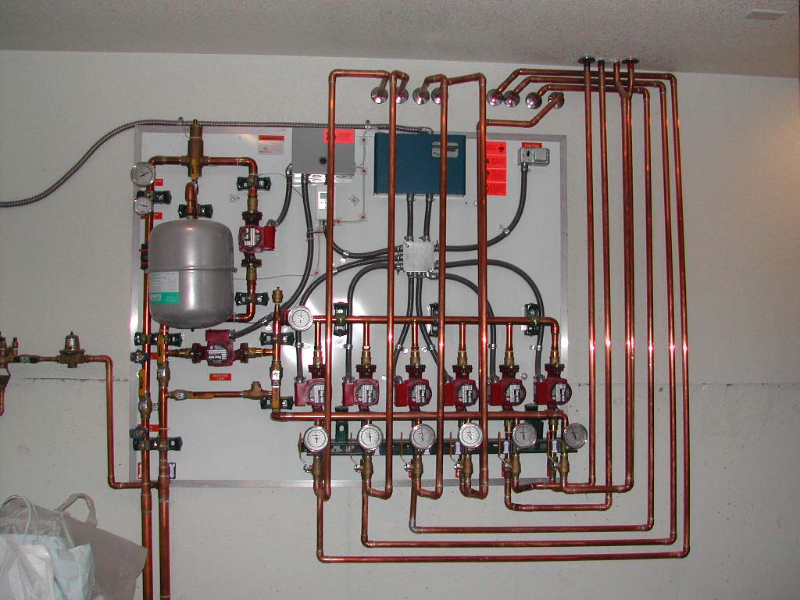 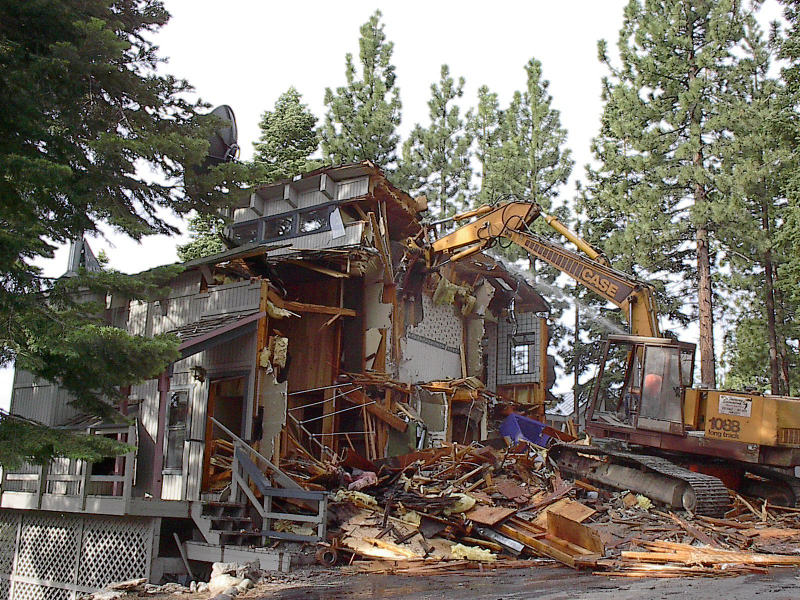 Howe Construction, Inc. has been building in the Lake Tahoe, Incline Village, Carson City, Dayton, Minden and Reno areas since 1969, so we have many years of experience working with all the different building departments, planning agencies, suppliers and sub-contractors. 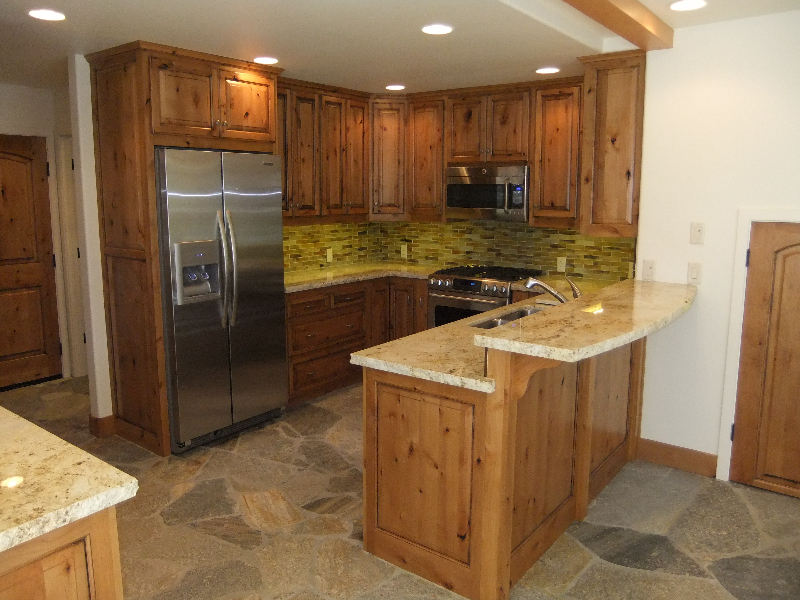 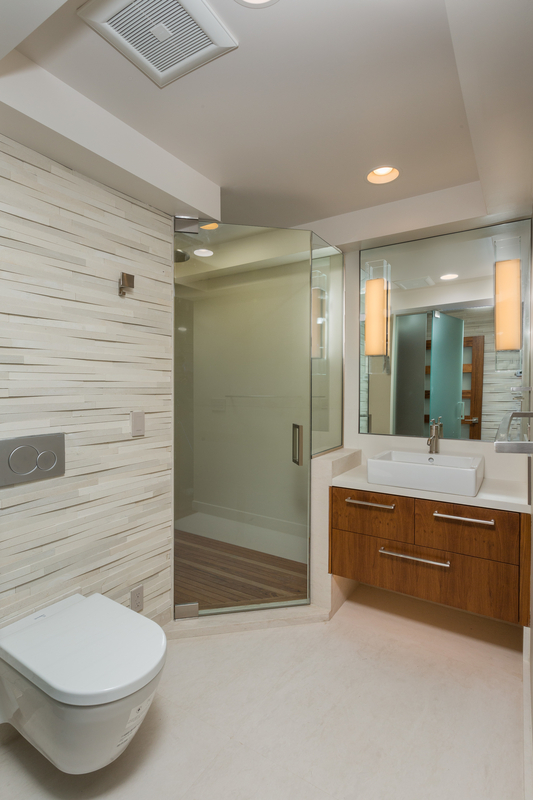 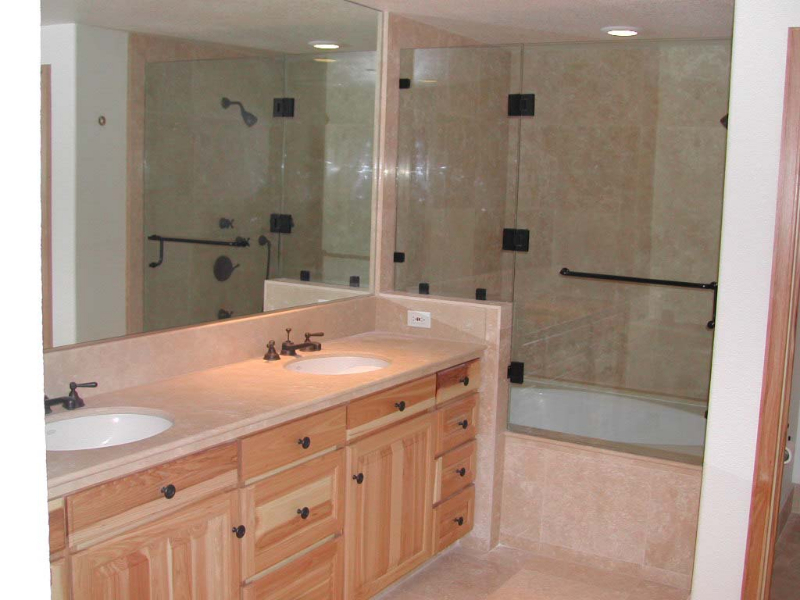 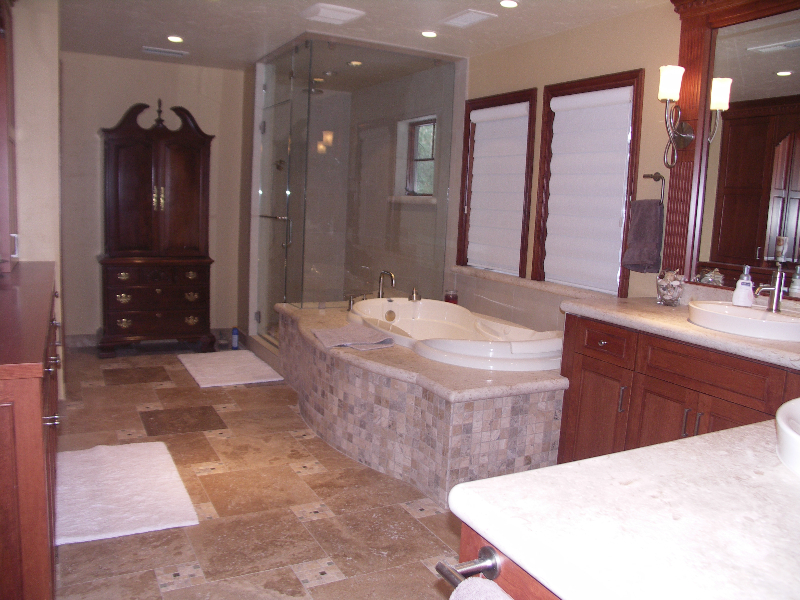 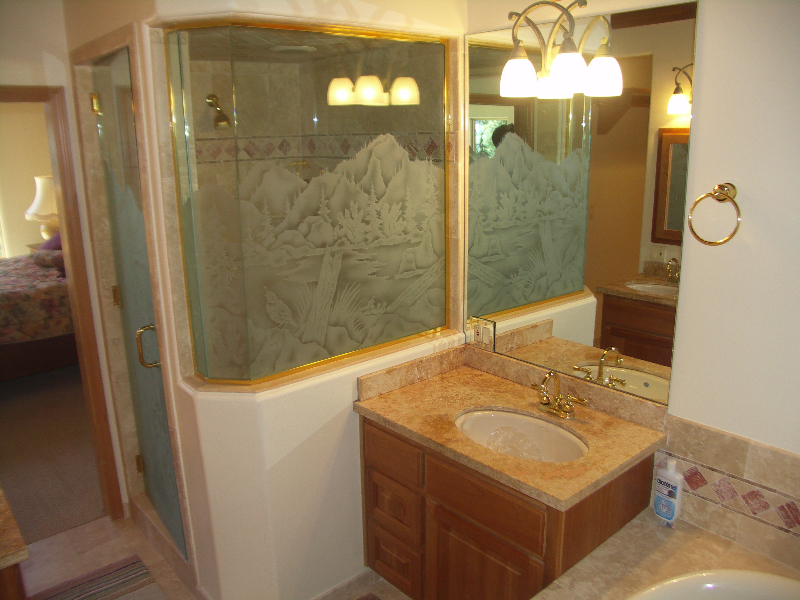 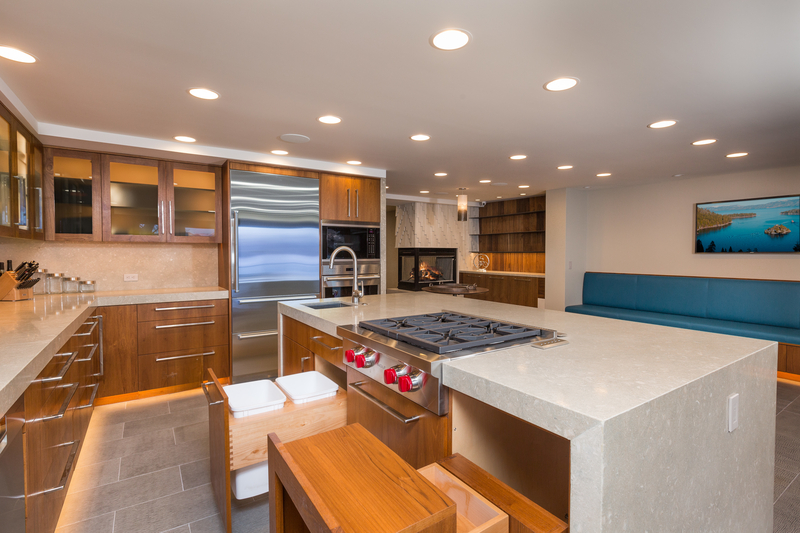 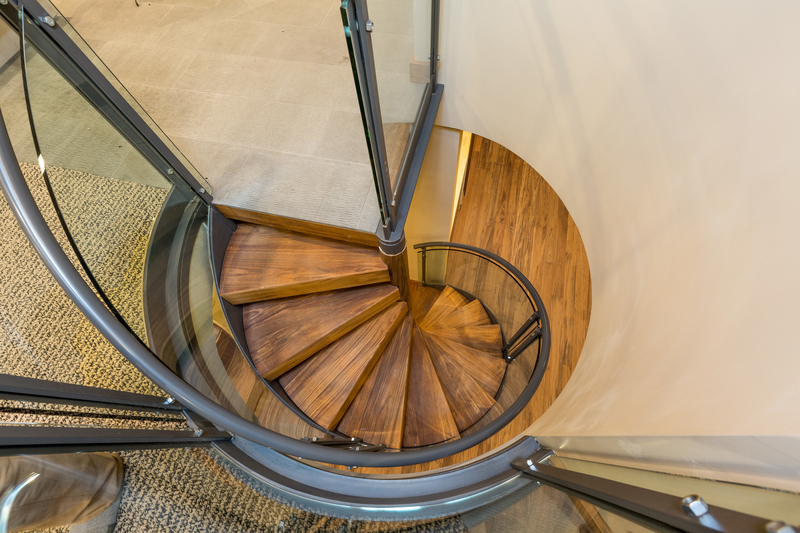 Please browse through some of our latest projects in our remodels & renovations gallery below.